We specialize in re-cutting and repairing broken or damaged gems to make them look new again. We can cut stones to fit your designs, using our stones or yours. 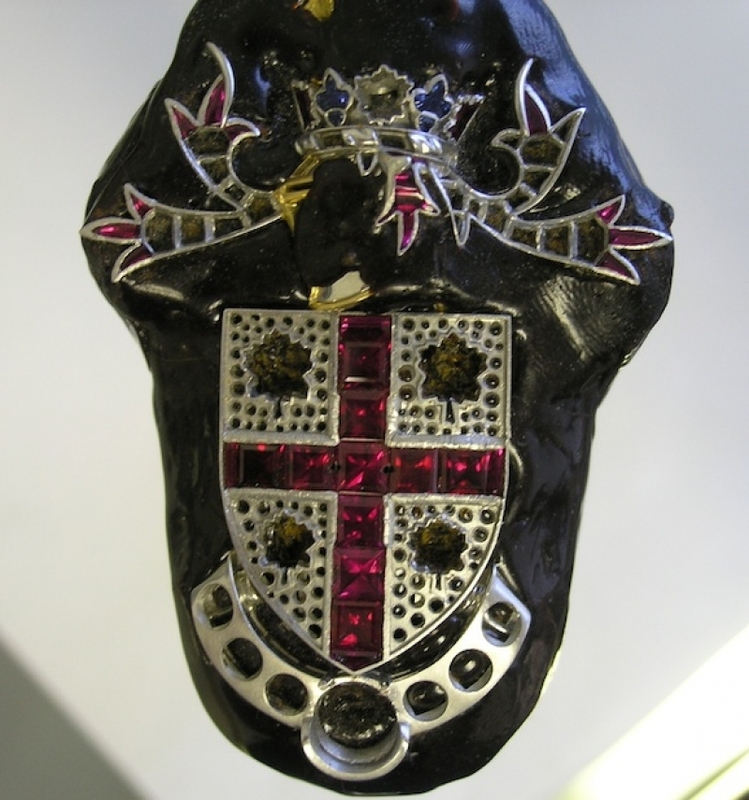 Below are some photos of an important Ruby Broach. The first photo shows the work in progress, and the second one shows the finished product. 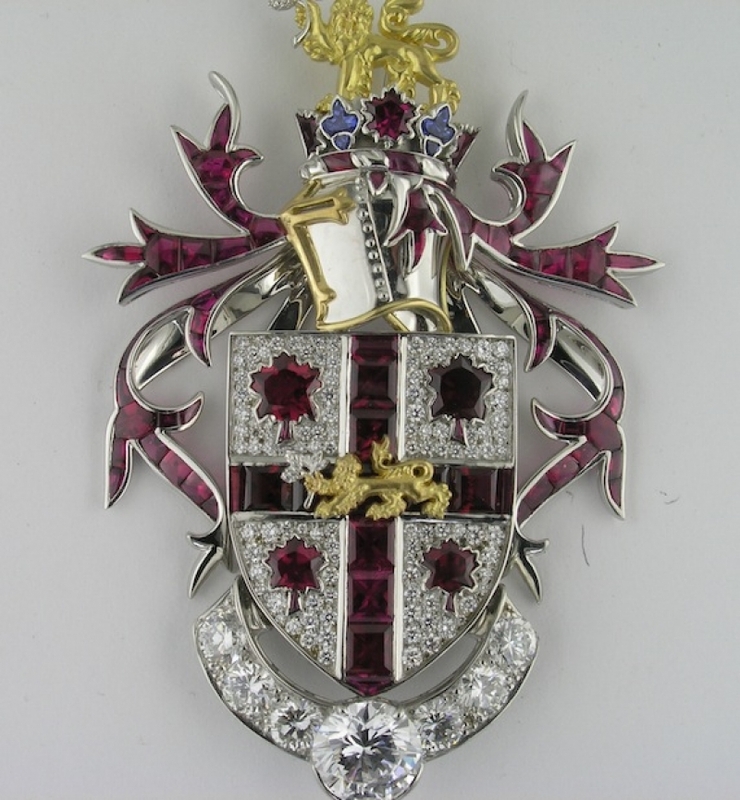 If you would like to purchase one of our gems, or if you would like us to design that special Jewel for you, please contact us by telephone or e-mail.